PT. 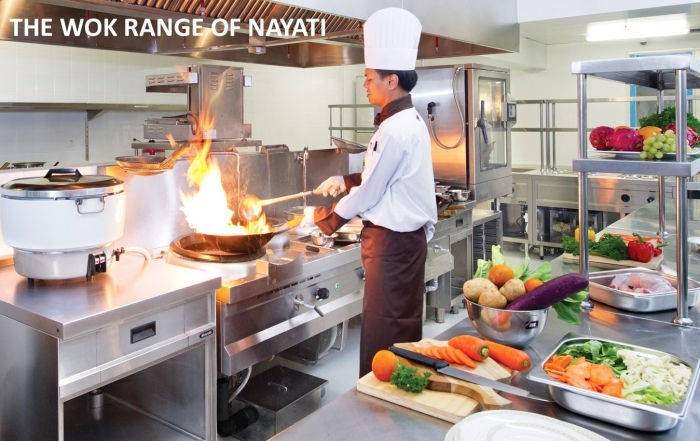 Nayati Indonesia is a 40.000 m2 professional cooking manufacturing center with 700 experts of both products and services of professional kitchen equipment. State of the art technology are employed; latest CAD program is used for every technical visualization, fabrication processes are executed by employing the best machinery. 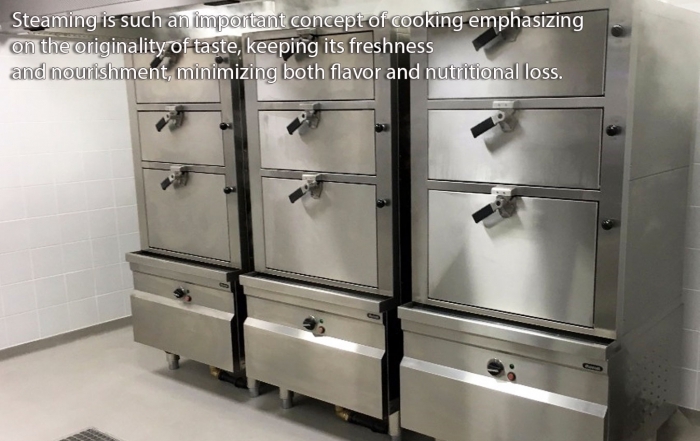 Cooperating with the best partners and consultants all over the world, we are able to deliver from standard to non-standard solution from small to large scale catering volumes. 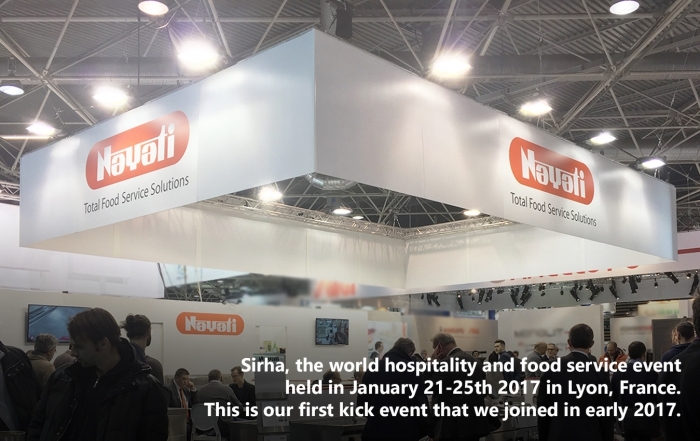 With over 30 years of continous development and improvment, Nayati is now an international kitchen equipement brand. The factory is located in Semarang, Central Java, Indonesia at the heart of Java’s industrial center of manufacturing area. 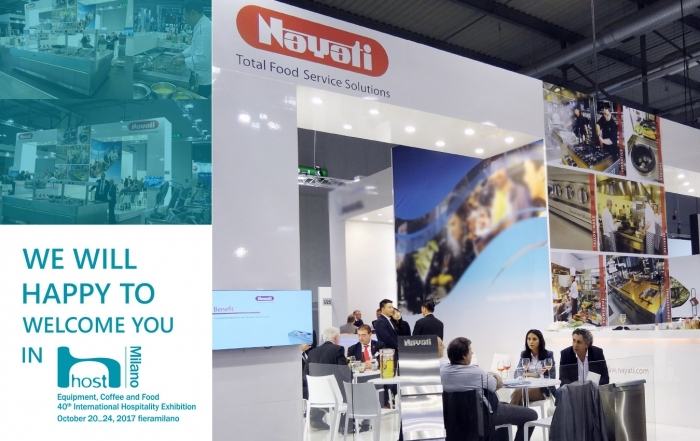 Beginning of 2000, the company BDS became the distributor of NAYATI equipement in Europe and North Africa. Our main office is strategically located in Waterloo (Brussel) in Belgium with a commercial and technical service.